It is soup season, even Florida. The weather has be rainy and dreary all week. I am in the mood for some hot and hearty soup. 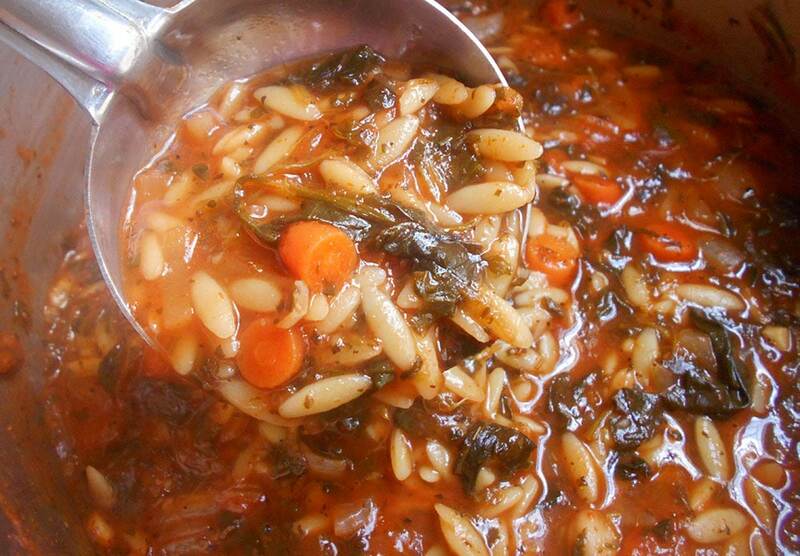 Vegan Orzo soup is exactly what the doctor ordered. So, I began rummaging through my pantry and find Orzo sitting pretty on the shelf. I just made stuffed portobello mushrooms where they were the star of the recipe. Now, they were staring at me to make them the star of another recipe. And that is how this vegan orzo soup came into existence. 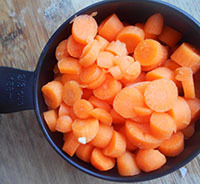 The carrots bring a heavy dose of Vitamin A to this recipe. The Spinach brings the iron and tomatoes bring happiness. 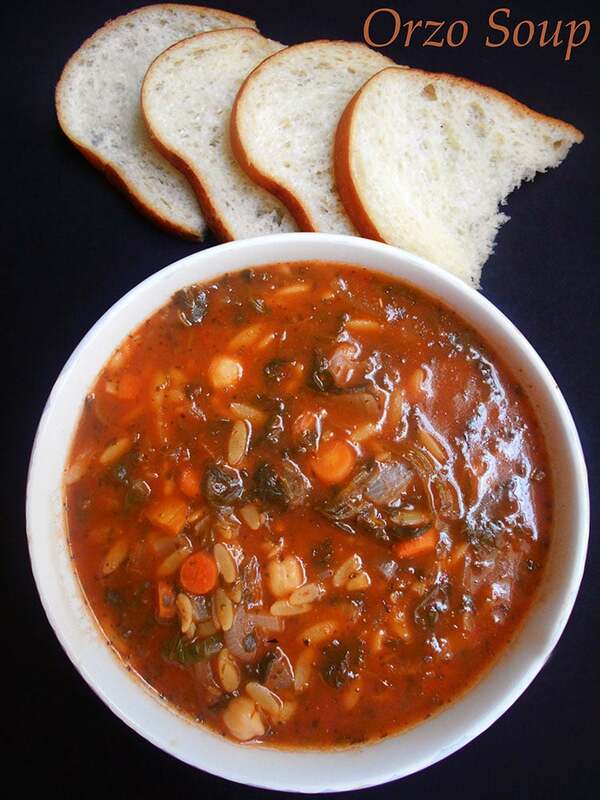 If you are looking for easy soup recipes, you cannot go wrong with this Vegan Orzo soup. I am really excited for you to try this recipe. Sure, I have made creamy soups before like my sweet potato soup and my tomato soup. 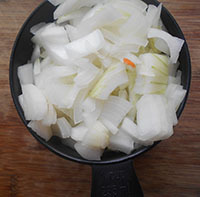 However, this is the first soup on my blog that is a vegetable soup recipe. I have a feeling that there may be more healthy soup recipes coming on the blog. If you love orzo as much as I do, then, you will love my roasted cauliflower salad with orzo recipe. Its mixed with a simple basil pesto tahini sauce. What is your favorite soup to make this fall season? 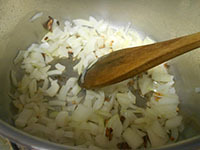 1) In a pan, add 2 Tbsp of olive oil. Alternatively, you can put all the ingredients into a slow cooker. 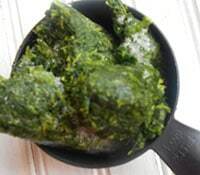 7) Add 1 cup of frozen spinach. No need to thaw it. 11) Add 4 cups of water and mix well. Lower the heat to medium-low. 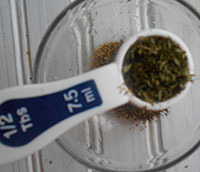 12) Add 1/2 Tbsp of dried basil, dried oregano and dried parsley. 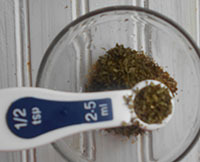 13) I added 1/2 tsp of dried mint too. If you don’t like mint, you can omit this ingredient. 15) Add 1/2 Tbsp of Cayenne pepper. This is optional and you can use as much or as little as you want. 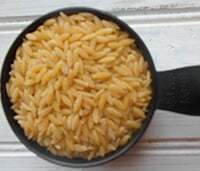 17) Simmer for 1 hour or until the orzo have doubled in size. Be sure to stir it often. 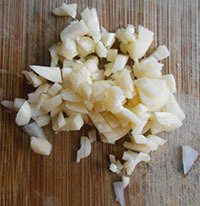 18) Remove from heat and add 2 tsp of lime juice. Serve immediately. This soup doesn’t taste as amazing as it was when freshly made. 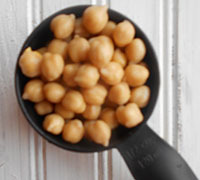 This recipe makes about 6 bowls. In a pan, add the olive oil. Alternatively, you can put all the ingredients into a slow cooker. This soup is best when consumed fresh. Thank you, Britt. I think it takes about 7 hours in the slow cooker. Delicious! 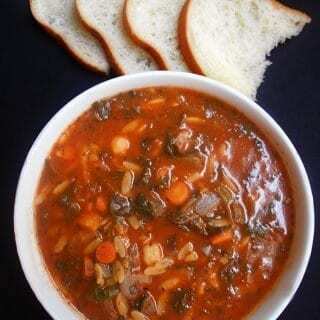 I love orzo soup and this on looks amazing! Pinned again! Im sure this is great and cant wait to try it but we really don’t need an out of focus picture of every single ingredient…seriously even a picture of the water!! 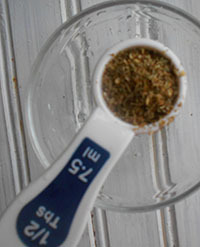 !Plus you have stated a 1/4 cup of cumin seeds but you have a 1/4 tsp as the image. 1/4 cup of cumin is a lot!! Thank you, anonymous. 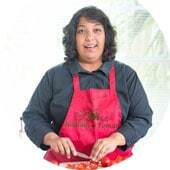 You managed to pick up on the typo with the cumin seeds. It has been corrected now. I am sorry that you don’t like the out of focus photos and even the photo of the water. My readers appreciate the photos because it helps them with the measurements. If you feel so passionately about my process, feel free to put your real name and contact info next time. Why hide behind a fake name and address? What do you have to hidde? Such a great combination of flavors and spices Rini – your soup looks delicious!